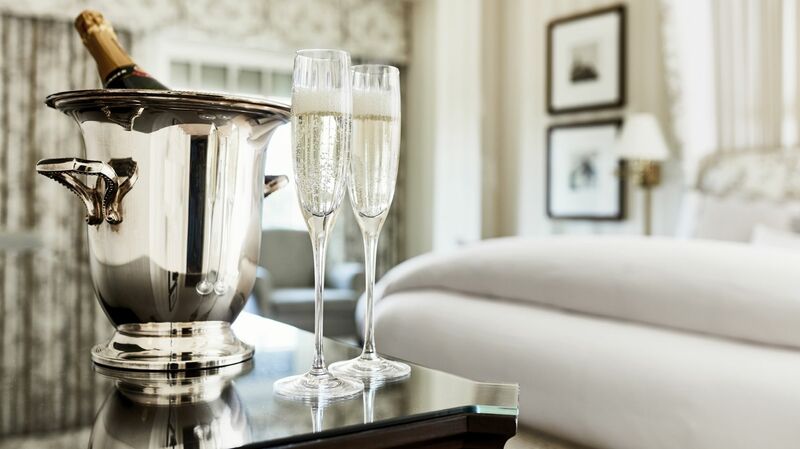 Where every moment is a special occasion. 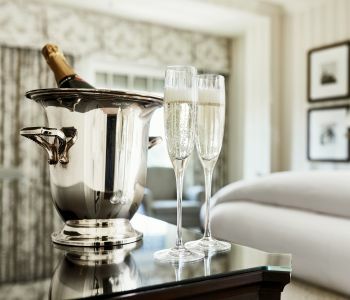 Our Celebrations Package includes a luxurious room, champagne, flowers, chocolate-dipped strawberries, and Full American Breakfast for two served in the privacy of your room. Packages available from $529 plus tax per night.